I know that more than a few of you have been impatiently awaiting the arrival of the Moto X Pure Edition here in the States. In fact, you can include me in that group. This phone, with its reasonable price tag, high-end specs, and fully unlocked self, are quite desirable for a 2015 smartphone. Motorola told us back when the phone was announced, both as the Pure Edition (for the US) and the Moto X Style (for everywhere else), that it would arrive at some point in September. We thought September 3 might be the day, thanks to a since-deleted Tweet from Motorola, but we are only 2 days from the 3rd and aren’t hearing much out of Motorola’s camp. Are we looking at later in September instead? Possibly. According to Clove UK, an unlocked phone dealer, September 21 may be a date to set your sights on. They are now selling the Moto X Style in both white and black, and are also expecting inventory to be available by the 21st. Now, there is always a chance that this is a soft date and that Motorola has other, earlier plans, so don’t get too locked into it. 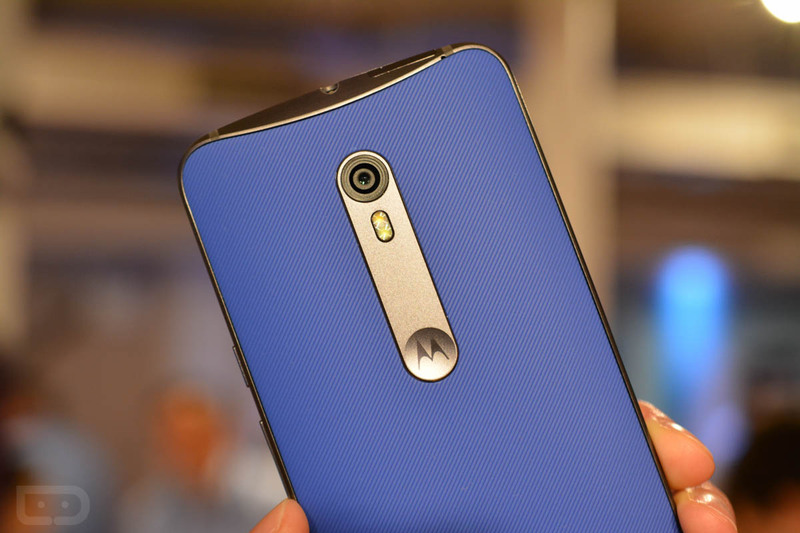 For Moto’s sake, I hope they do it much sooner than later. The iPhones are coming.